I know, I know. My Ipsy review is quite a bit behind but I have a reason! I actually received my bag last week but as soon as i pulled that coveted pink mailer from my mailbox I knew we had problems. Not only did my bag have tire tracks on it, every single item was completely flattened and covered in squished out cosmetics. 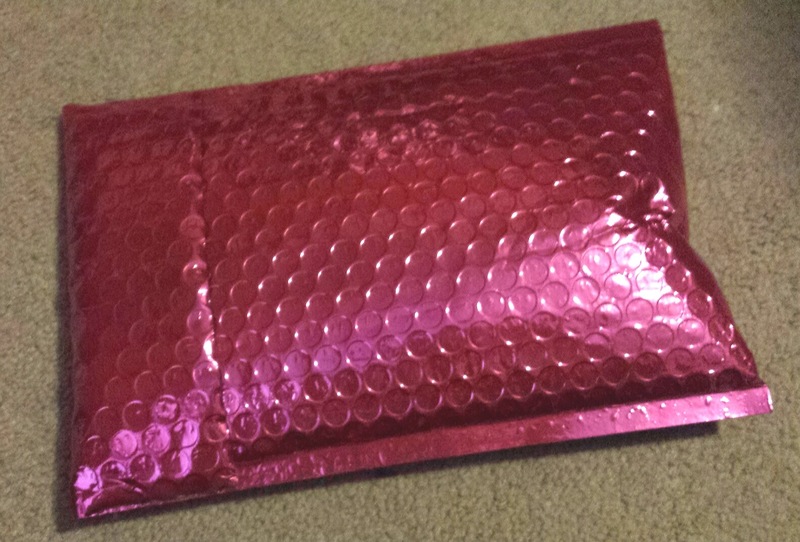 Thankfully, Ipsy Care was lightening quick to respond and send me a completely new bag. thanks for that, Ipsy!!! So Anywho, if you aren't familiar, Ipsy is a monthly beauty subscription service. 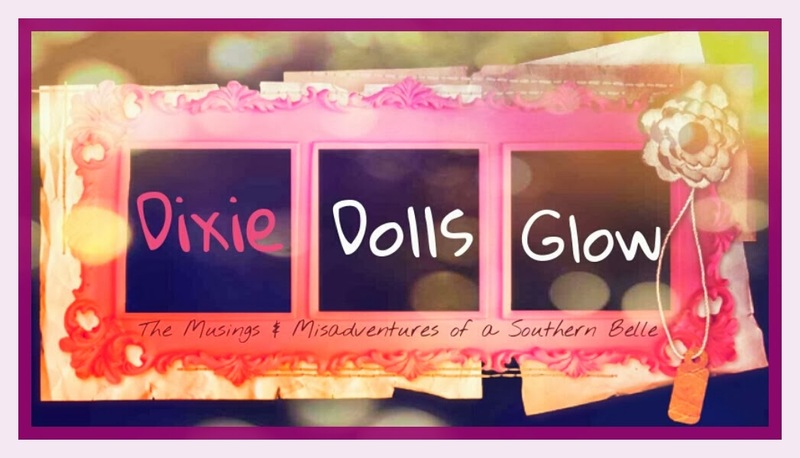 For $10 a month you will receive a limited edition makeup bag with 4-5 deluxe beauty samples. Ipsy was one of my first subscriptions and it's still a favorite for me every month! 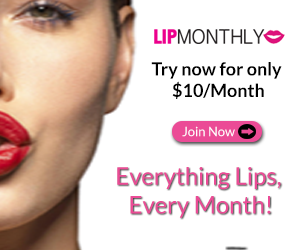 If you'd like to get in on the Ipsy love you can sign up by clicking here. There is usually a wait list so the sooner you sign up, the sooner you'll get a bag full of fabulous for yourself!! 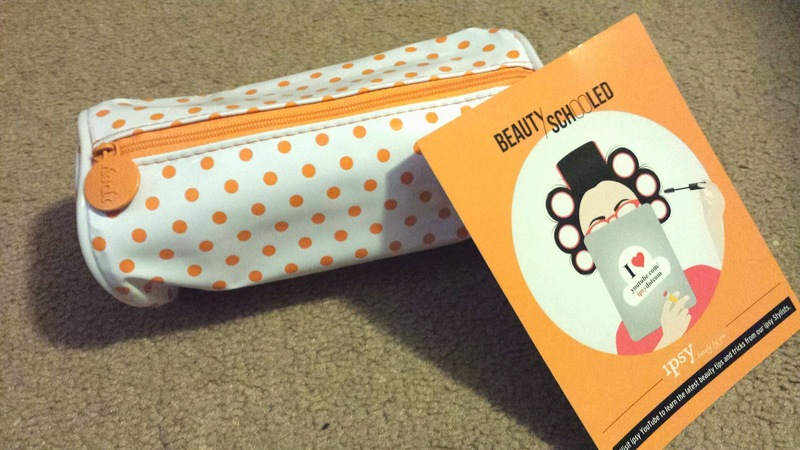 This month's theme is Beauty Schooled and it reflects in the bag design. Reminds me of a pencil pouch. Not my favorite bag ever but it's not awful either. (My favorite ones ever were last November and December. They were so chic and pretty!). 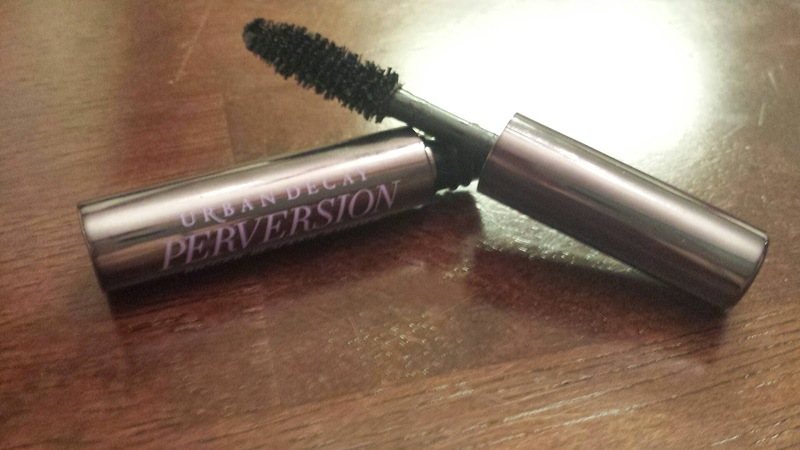 Urban Decay Perversion Mascara --- Yay! I was thrilled when I saw the spoilers for this a few weeks ago. I received the eyeliner awhile back and love it and this mascara is equally as good. Urban Decay was the first department store makeup line I ever used and I've been a fan now for the better part of 15 years. 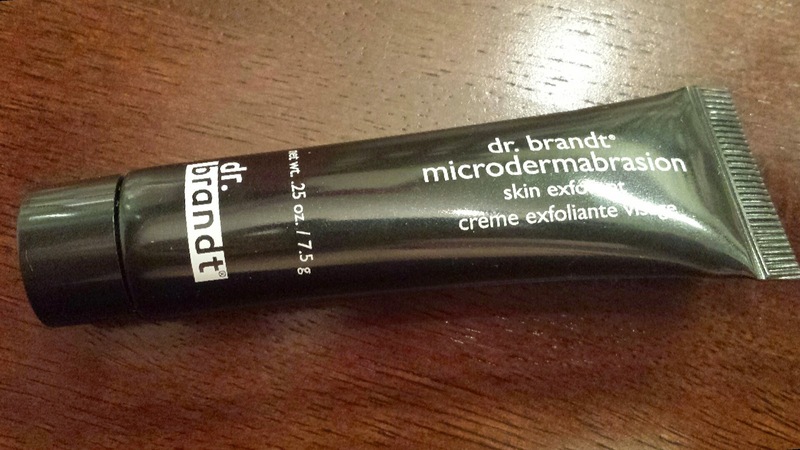 Dr. Brandt Microdermabrasion scrub --- I've received this in several boxes before but it's one thing I will never complain about getting more of. It's one of the most gentle and effective scrubs I've ever come across. 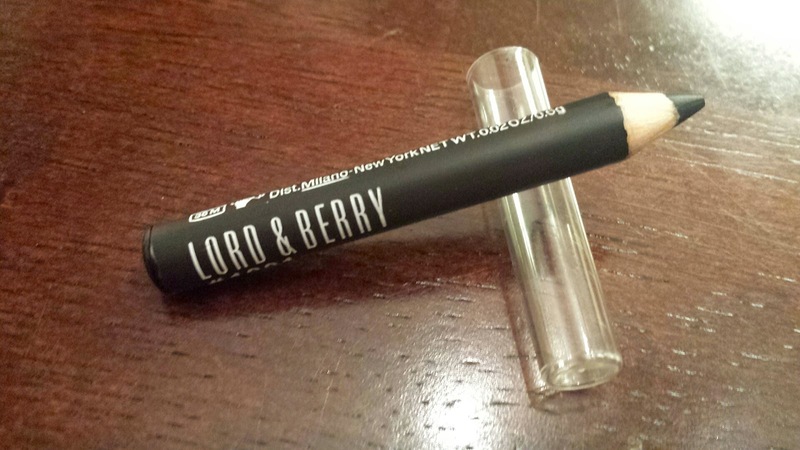 Lord & Berry Eyeliner --- possibly the smallest eyeliner I have ever seen but that just means it takes up less room in my purse! It applies very smooth and smudges perfectly. I like it. 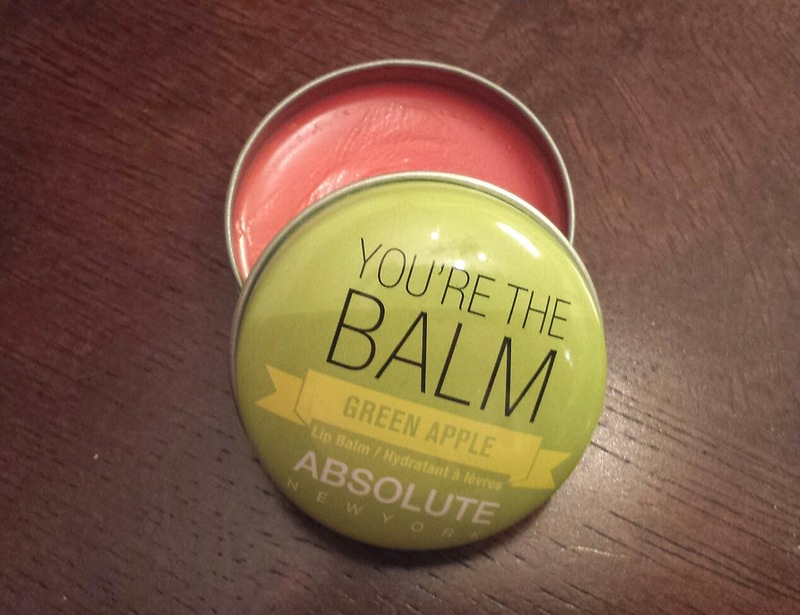 Absolute You're The Balm in 'Green Apple' --- I was so sad when this was caused in my first bag so I did a happy dance that i got a replacement. The name is adorable and it's a pretty amazing lip balm considering these cost less than $5. Definitely something I will be buying more of! 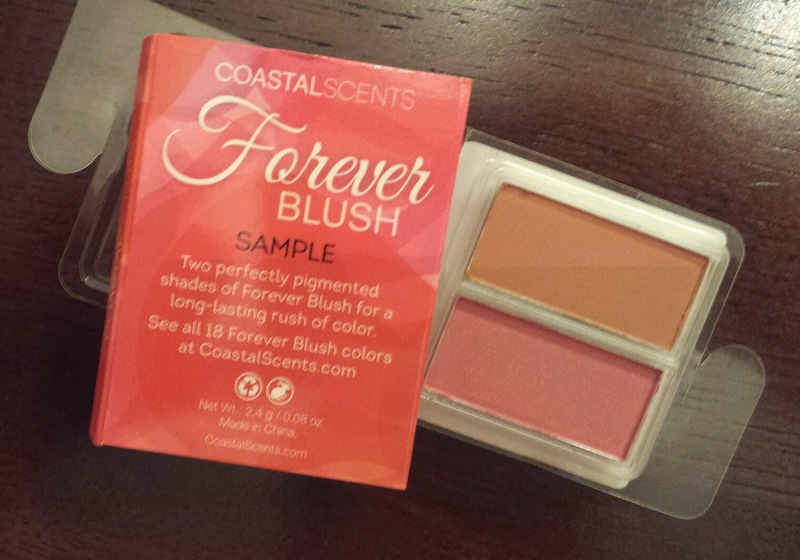 Coastal Scents Forever Blush Duo --- I think this is the only thing that I just genuinely don't like. I'm really very picky when it comes to pressed powder blush. These colors don't work for me and they are just so very tiny! It's almost impossible to get any on my larger blush brush. Although not my favorite Ipsy bag ever, I'm still really quite happy and satisfied with it. Their customer service however, gets a 10/10. They were quick to reply, extremely nice, and solved my issues almost immediately. I think they have the best cs team I've ever encountered and I applaud them for it. Great products and great people is a combo I find, sadly, is becoming harder and harder to find. But Ipsy gets it oh so right! 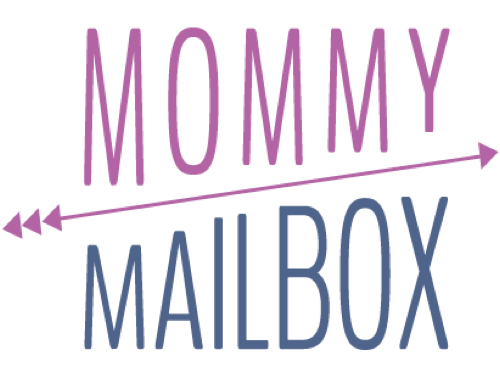 How was your Ipsy experience this month? Share your loves or hates below... I love to read your comments!